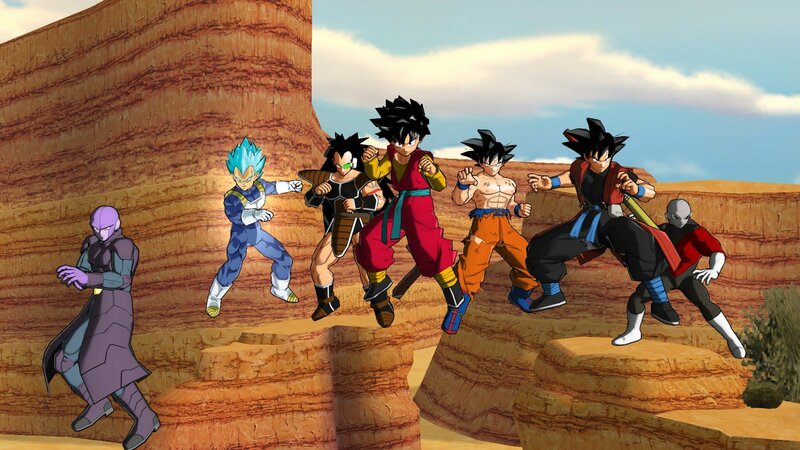 Super Dragon Ball Heroes World Mission is the latest video game adaptation of the beloved anime and manga series from the team at Bandai Namco. Although the franchise is known for its fighting games, World Mission looks to step away from that and move into the space of card battlers. 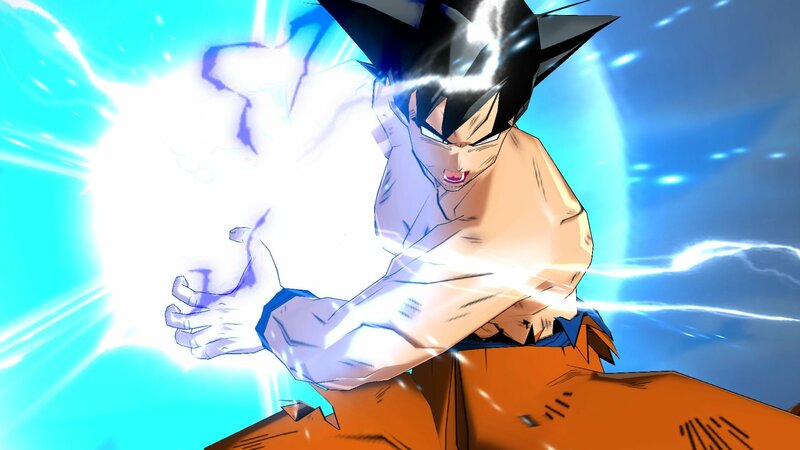 You’ll collect cards, build decks, and master different strategies in order to become an unstoppable force in this new take on the world of Dragon Ball. Set in Hero Town, Super Dragon Ball Heroes World Mission exists in a reality adjacent to the canon Dragon Ball universe. The citizens of Hero Town look up to and admire the characters, but they’re only fictional. The people here are also obsessed with the game Super Dragon Ball Heroes. The card fighting game that works as the main source of gameplay. So yes, you’re playing a game within a game; Things get pretty meta in this card fighter. Your character is a young boy who just moved to Hero Town. Already fascinated and taken in by the culture of the city, you register to participate in match of Super Dragon Ball Heroes for yourself. Here, you’re introduced to the gameplay mechanics and the narrative quickly begins to unfold. I wasn’t expecting World Mission to be as story heavy and character driven as it is. They waste practically no time getting to the thick of the plot, which I must commend them for. Within the opening half hour I was already familiar with my allies, enemies, and overall objectives. Unfortunately, the solid exposition work done early on sets up an uninspired story that I’ve seen before. Once teamed up with The Great Saiyaman 3 and Note, you must work together to stop characters from the Dragon Ball world from ruining the timeline and escaping the game. This bares a striking resemblance to the plot of the Dragon Ball Xenoverse series, where you play a time patroller looking to correct the canon timeline. It’s not a dealbreaker, but it does feel like a wasted opportunity that Super Dragon Ball Heroes World Mission doesn’t make a stronger effort to make a big bang and set its story apart from others in the franchise. In the beginning of a Super Dragon Ball Heroes match, you select 7 cards from your collection to fight on your behalf. Every card falls under one of three classes: Hero, Elite, or Berserker. Each of these cards carries their own unique qualities. Once the match has begun, the characters you chose will appear on a virtual playing board. The board is broken up into different sections. Put the cards you want to fight up on the front lines, or set them in the back row so that they can gain stamina. Stamina is a crucial aspect in SDBH as it’s needed to keep power levels up, and a low stamina leaves your cards susceptible to enemy attacks. This forced me to always be thinking one to two turns ahead. I didn’t want to expend all of my stamina in the first round in favor of an early advantage because that would’ve meant certain doom for my team later on. You have to constantly watch your enemies movements around the board. The quicker you pick up on their strategy, the quicker you can gameplan and counter them. My one big issue with the combat is the Charge Impacts. Players have three seconds to beat their oppenent in a quicktime event battle to fill a meter gauge. Whoever fills more of their meter will have a more successful attack/defense. This portion of battles felt void of strategy and like a lazy attempt at adding another layer to fights. As you progress through the game and obtain more cards, the gameplay gets richer. Several additional factors come into play as you select your loadout before a match. For example, a Raditz card with the special ability to provide stamina boosts to allies may be worth choosing over a Gohan card that deals more damage. On top of that, there are side missions throughout the campaign that are locked until the player has a certain card, giving solid reason to go back and look over past chapters. There’s also something oddly satisfying about looking over your vast collection of iconic characters and watching your team strengthen and evolve over time. Speaking of the board itself, one of the most impressive features of Super Dragon Ball Heroes World Mission was the logistics of the game board itself. It felt so good moving my characters up and down through the different levels. This is thanks to quality optimization for keyboard and mouse controls. There are also several visual cues that make it very clear and concise what the outcome of your potential moves may be. I can see how much stamina I’ll gain if I decide to rest Vegeta this round. Or how high my team’s power level will rise if I decide to put my three best fighters on the front line. They’re all simple touches that go a long way for someone not familiar with how exactly to play SDBH. A prominent aspect of this card battler that I was severely let down by was its graphical quality. Structures and character models look rough. Backgrounds and locations seemed unfinished. This wouldn’t be as big of an issue if Super Dragon Ball Heroes World Mission didn’t lean so heavily into its cutscenes and long stretches of dialogue between the action. This goes hand in hand with the rough animations riddled throughout the game. Character movements are oddly stiff and janky. 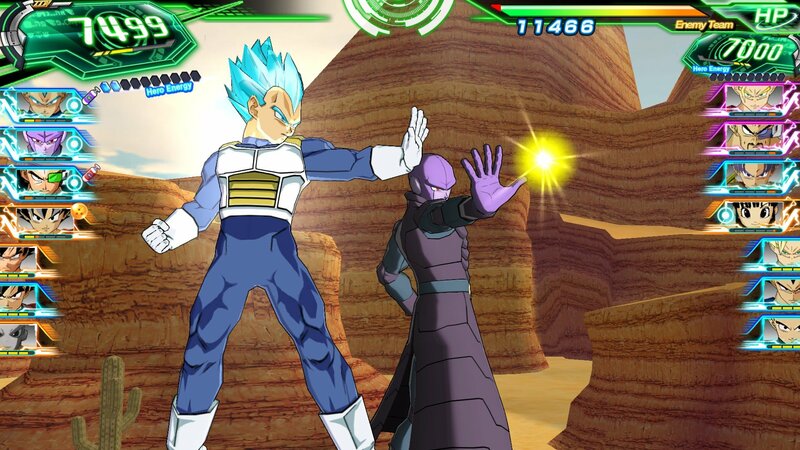 Although it’s nice having the card battles visualized into actual fights on-screen, the animations are repetitive and lack the wow factor that puts Dragon Ball ahead of the curve. A lot of what I saw reminded me of something from the Gamecube/PS2 era of DBZ adaptations. When compared to some of the other Dragon Ball titles Bandai Namco has produced in the last few years, World Mission just doesn’t stand up. 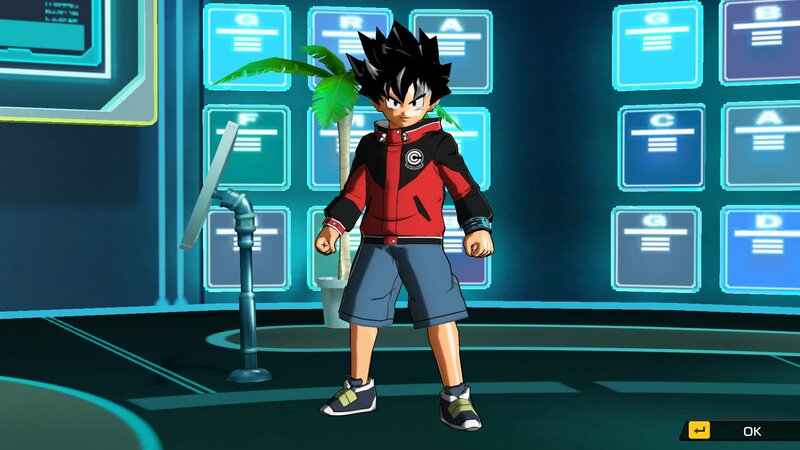 All in all, Super Dragon Ball Heroes World Mission is a well-designed card battler with a high ceiling for skill and strategy. However, just about everything surrounding the battles themselves are mediocre at best. A generic story combined with some abysmal graphics and animation hold World Mission back from being a raging blast. This review is based on a PC review code provided by the publisher. Super Dragon Ball Heroes World Mission is available now for PC and Nintendo Switch. The game has been rated T by the ESRB.